Do you need experienced Linux desktop and server support? Do you need experienced Linux desktop and server support? 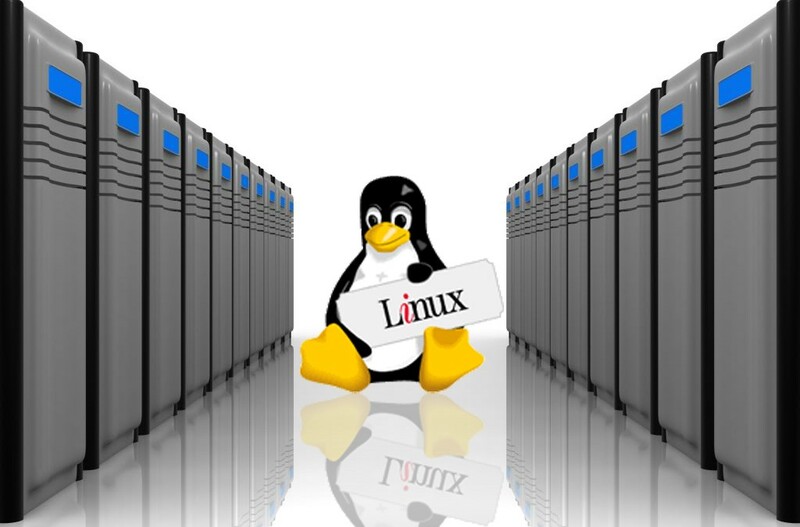 Do you need experienced Linux desktop and server support? Most people are aware of Windows and Mac but there are a lot of people out there who don’t know about Linux desktops and servers. Linux is actually a well established operating system and has been since it first come on the scene in the 90’s. There are some companies who use this as their main operating system for all their machines in the workplace and if you are one of them have you considered some experienced Linux desktop and server support? We know, the names may seem a bit complicated but once you’ve started using any of the servers you’ll be flying; especially if you opt for our Hertfordshire IT support for Linux. If your company is using this great desktop and server then brilliant, we can and want to help you. Included within our support comes services for management for Linux server in Hertfordshire. This means we can manage your servers and desktops for you, whether it’s unlimited help you want or not we can provide both. Our experienced Linux desktop and server support is an ongoing process, we will be there to help you for as long as you need out help. We will ensure the system is running properly, doesn’t get affected by any hackers, bugs or viruses and make sure it is up to date with the latest versions. We can guide you in the right direction on what Linux system is most suitable for your business. You might be wondering why you should use our experienced Linux desktop and server support so let us give you a few reasons why. We’ll give you the help and support for Linux which other companies won’t. Why don’t you let Computask give you Hertfordshire IT support for Linux? For more information on our experienced Linux desktop and server support or to get your support started give us a call on 01438 53 50 50.